Nice post thanks! very interesting tips, I will be sharing this with all of my friends! 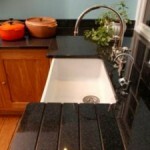 I tend to worry that I am going to ruin my beautiful worktops, I will try out these tips next time. I have granite counter tops at my kitchen and I clean them with my homemade cleaner of white vinegar and baking soda. Regards! Barnehurst Carpet Cleaners Ltd.
My mother has granite counter tops in her kitchen and she cleans them with simple dish soap. Thanks a lot for the advices here! I will send her this article for sure! 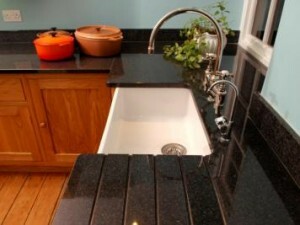 Enfield Lock Carpet Cleaners Ltd.
Planning to have granite counter tops on our kitchen with our new home, as well. Can’t wait to try these cleaning hacks. Thanks for the share! Thanks for sharing useful tips. A luxurious and beautiful accent to our home, granite can stay looking good as new with prompt attention to spills and regular cleaning to make it shine.